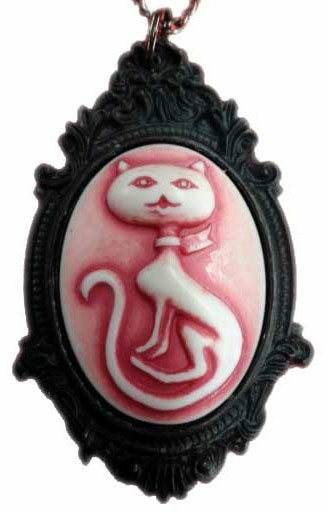 Resin Cameo size: 1.18 inches x 1.57 inches. 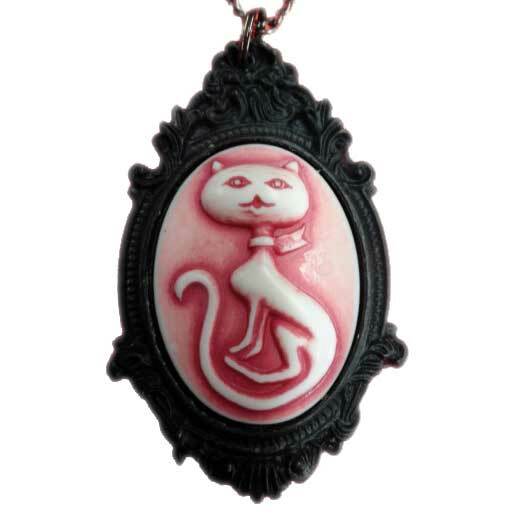 Black Resin Setting size: 1.69 inches x 2.63 inches. Chain: 31.4 inches. Imported.